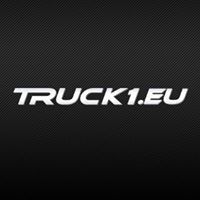 used trucks in the Ezistreet Business Directory . .
Truck1 is an online service to search for used and new commercial vehicles such as trucks and semi-trucks, trailers and semi-trailers, agricultural and construction machinery, different kinds of forklifts.